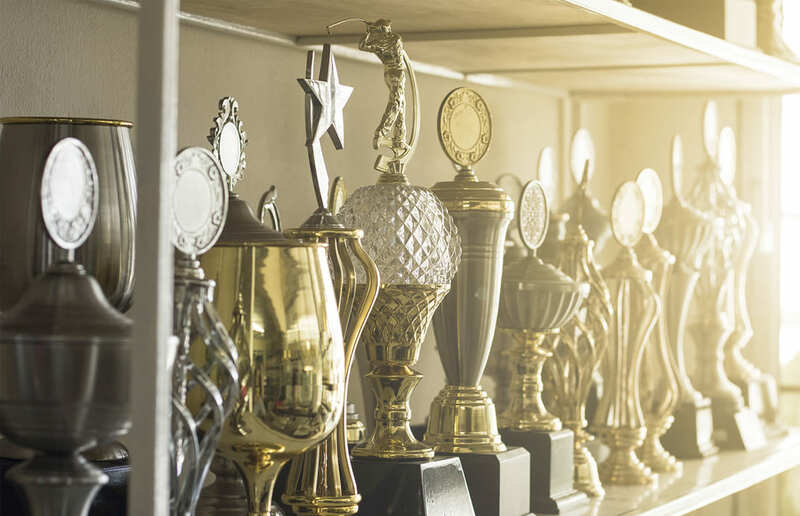 Adloonix has recently been awarded with the 2018 Great User Experience award and 2018 Rising Star award by FinancesOnline after we passed the quality standards set by their experts and also met, if not surpassed the expectations of our customers. 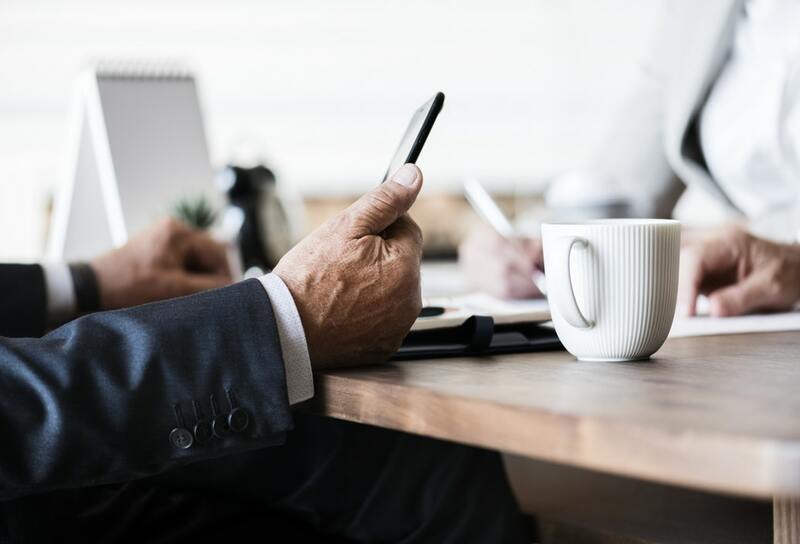 FinancesOnline is a reputed business software review platform that creates useful information resources, from basic information such as what is customer experience platform to detailed market trends, and conducts objective analyses to help businesses select the best solutions on the market. 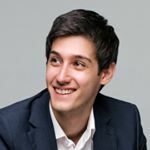 The two awards were given after a thorough review and research of our digital marketing services, from our basic and enterprise Adloonix pricing to the various benefits it provide to businesses. 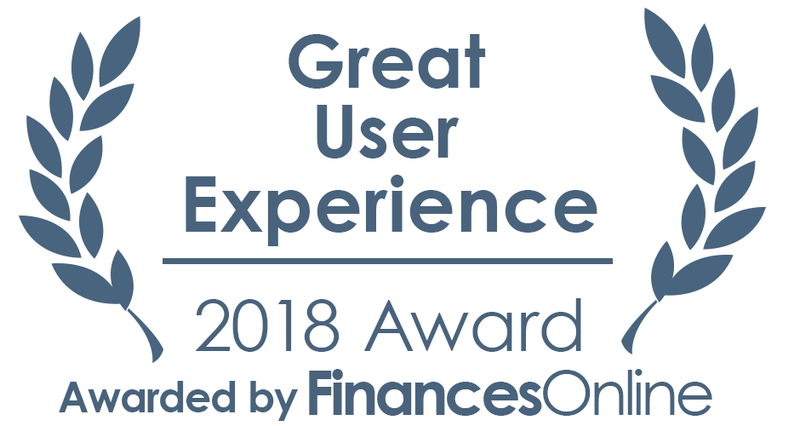 The 2018 Great User Experience award delivered by FinancesOnline under their best customer experience management service indicates that the blood, sweat and tears poured by the Adloonix team has successfully resulted in an intuitive and easy to use platform for boosting brand awareness, driving high quality leads, and ensuring clear marketing. Furthermore, we are also proud to be recommended as one of the leading solutions for your business. 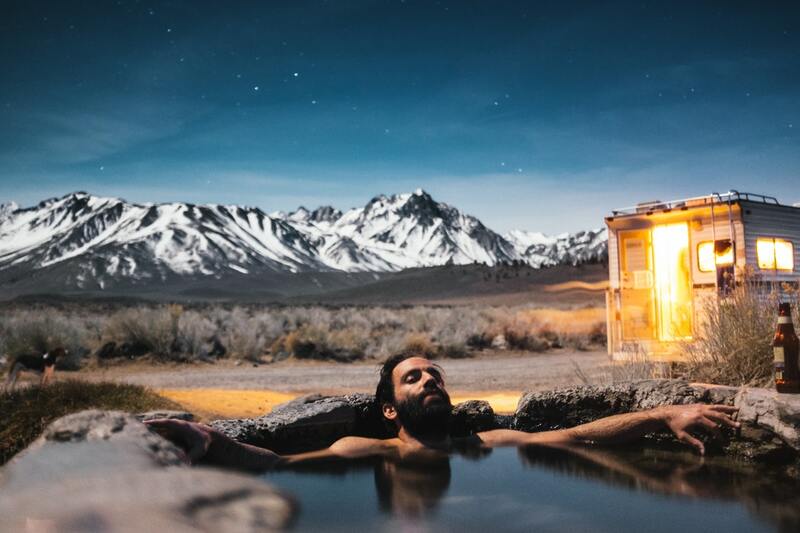 The Great User Experience award and recommendation is well complemented by FinancesOnline’s Rising Star title for 2018, which is focused more on the customer perspective towards Adloonix. 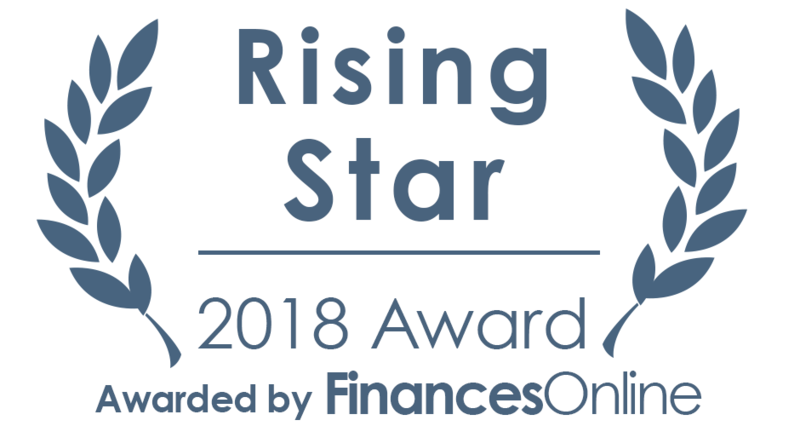 According to FinancesOnline, the Rising Star award is reserved to the best business service products that have struck a chord with users and are perceived as a reliable brand. The latter is an important award for a team that measures business success based on overall satisfaction and accomplishments of our clients. “Robust marketing solutions that are tailored for your specific needs and requirements.” It is highly beneficial for startups because “Adloonix not only helps you create and test your prototype app or website, they also facilitate in the marketing prototyping of the business structure and process, products and services.” It uses “accurate and real-time data and high-value insights” to ensure developed products and services greatly resonate with clients. Make sure to drop a user review on FinancesOnline to let us know how Adloonix improved your marketing efficiency. 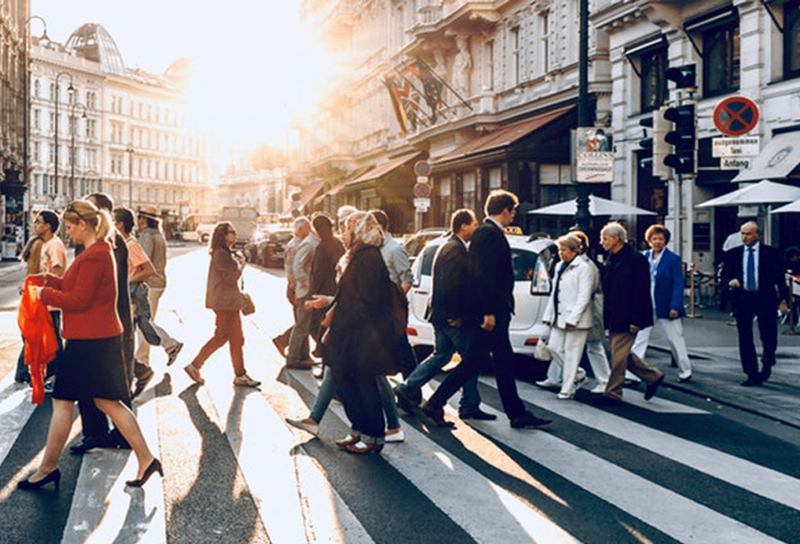 "In the era of digital consumers, brands should not seek to be the ideal, as before, but they should to be more human centered: open and honest."